To say I am really, really excited about this giveaway is an understatement! This is one of the BEST giveaways we have had here on the blog. 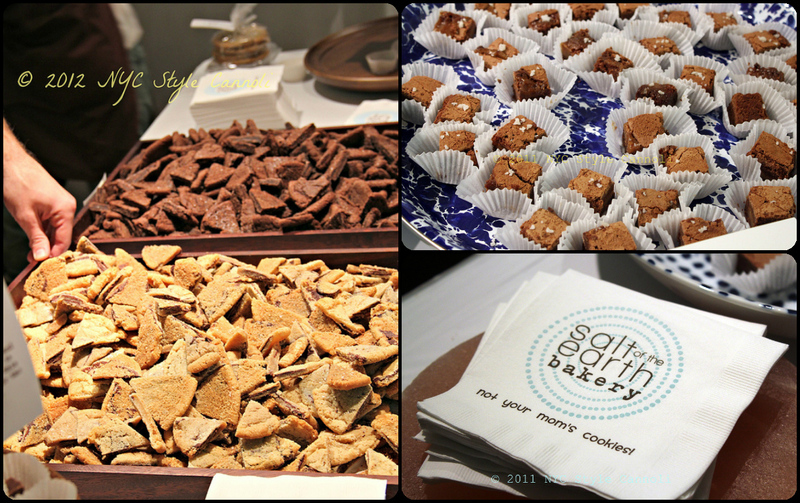 Salt of the Earth Bakery is one of the most fabulous bakeries in New York City! The bakery started in the summer of 2011, and quickly found their ideas were really loved by the public. 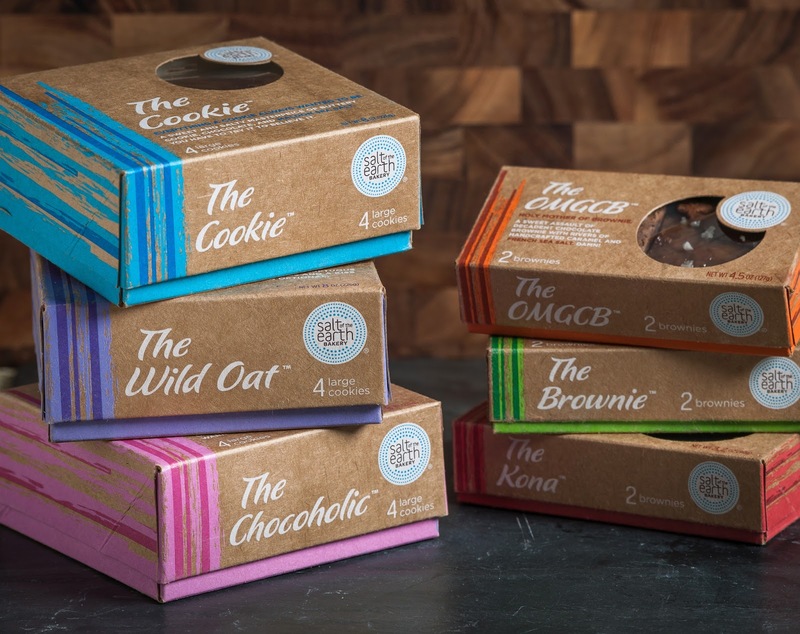 I had heard about them, and then had the pleasure of tasting their products at the last 2 New York Chocolate Shows. I was really blown away by the quality of their product, as well as the taste and flavor. This is "The Cookie", what started the whole bakery. 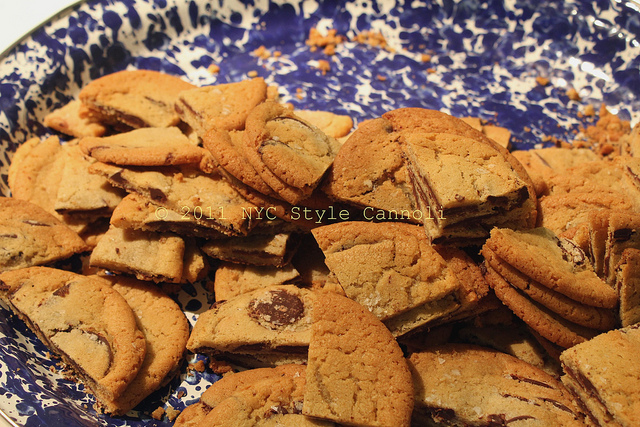 A buttery cookie with chocolate and Maldon Sea Salt. If you have never had salt with chocolate before, you are in for some happy time here! It is just so so good, the sweet with the salty blend perfectly. Brownies were the next addition to the cookies. A perfect compliment, what more can I really say here? I really love their new packaging as makes for a nice gift for friends and family. Or yourself. The OMGCB, the holy mother of brownie, a chocolate brownie with rivers of caramel and french sea salt. This is what a brownie dream would be like!! 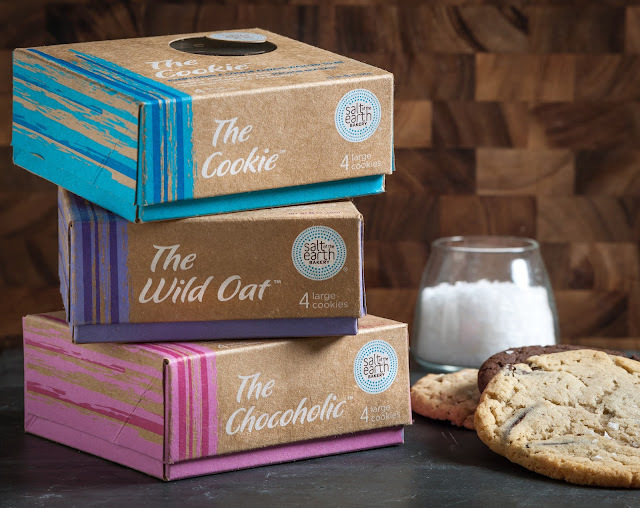 Salt of the Earth Bakery just started online ordering (how wonderful is that) so you can have their items shipped directly to you or sent as gifts. The brownie that bites you back. An epic pairing of chocolate, cinnamon, cayenne, and Halen Mon Sea Salt. 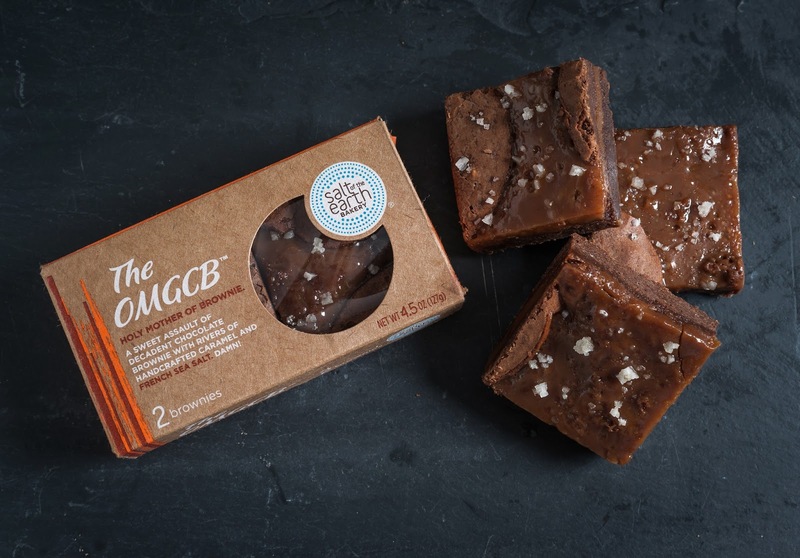 A sweet assault of decadent chocolate brownie with rivers of handcrafted caramel and French Sea Salt. Details: This giveaway is open to US Residents and will remain open until August 3rd at 11:59 p.m. EST. Any comments left after this time will not be counted. The winner will be selected randomly and will be notified via email and will have 48 hours to claim their prize. Good Luck to Everyone!! How good does that brownie sound! Lucky winner. Hi Rosemary...these look SO good!! I entered in all the possible ways! All of the cookies look so yummy! It's hard to choose which one is the most delicious. I so want to win this. 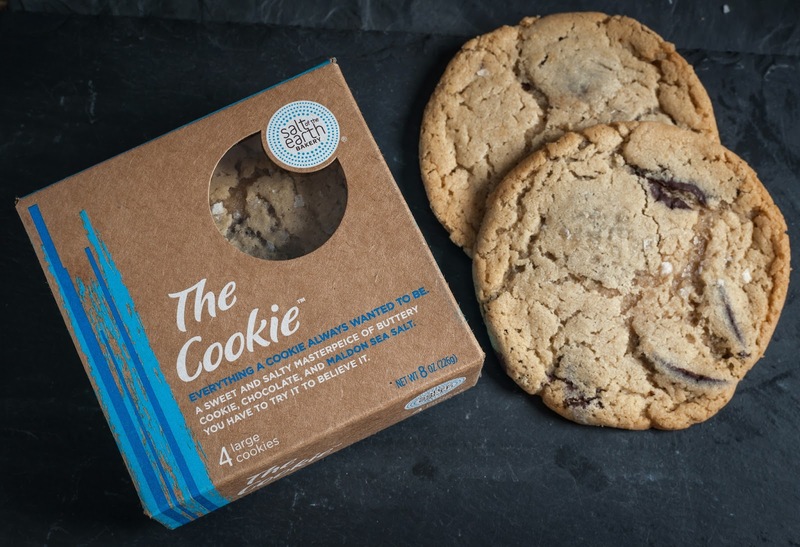 I am a cookie fanatic and this will go good in my belly! Thanks for the giveaway, cookies are my weakness. I love Salt of the Earth Bakery. I hope I win. I like Salt of the Earth Bakery on Facebook. I like NYC, Style and a little Cannoli on FB. I follow on GFC and twitter! I like Salt of the Earth on FB! thx for the yummy giveaway! \\\\\\\\\\should say com my kitty is on the keyboard.